Wake Up With No Makeup by having your lashes lifted to perfection! Cindy, is trained by the Australian luxury brand Ellebana and has been lifting lashes for 3 years! When you are ready to toss your mascara or prepping for a beach vacation, you need this! 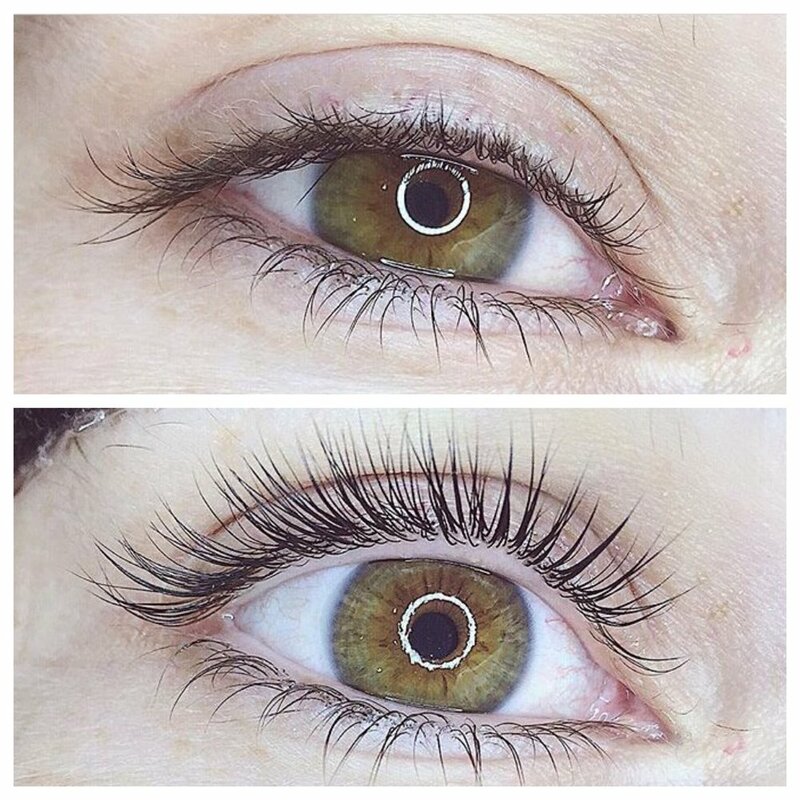 Perfect if you are nursing your lashes after breaking up with lash extensions. Lashes are lifted, then tinted to perfection and finished off with a Keratin treatment to nourish.